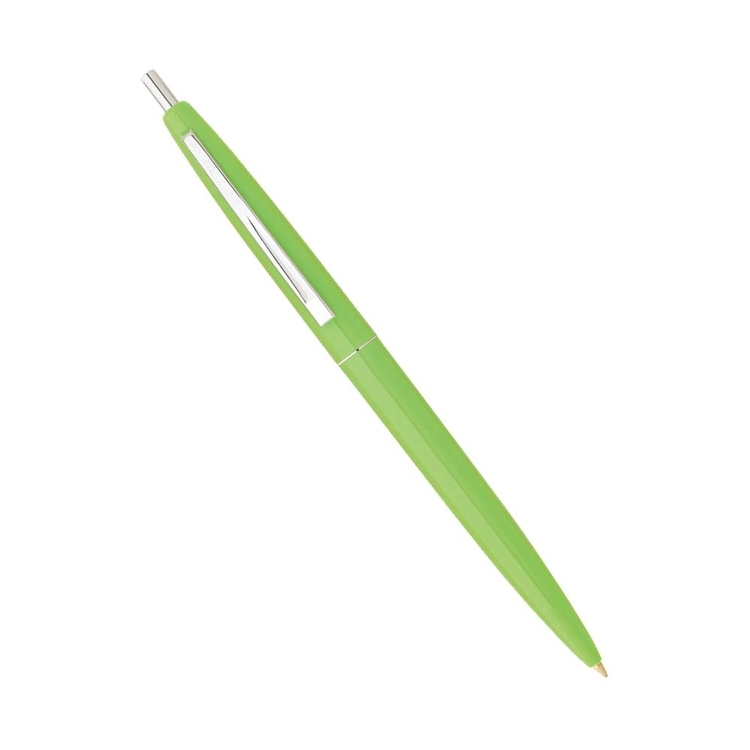 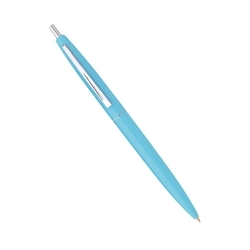 Made of 26% plastic from a renewable resource, this sleek classic pen has polished nickel-plated trim and is refillable. 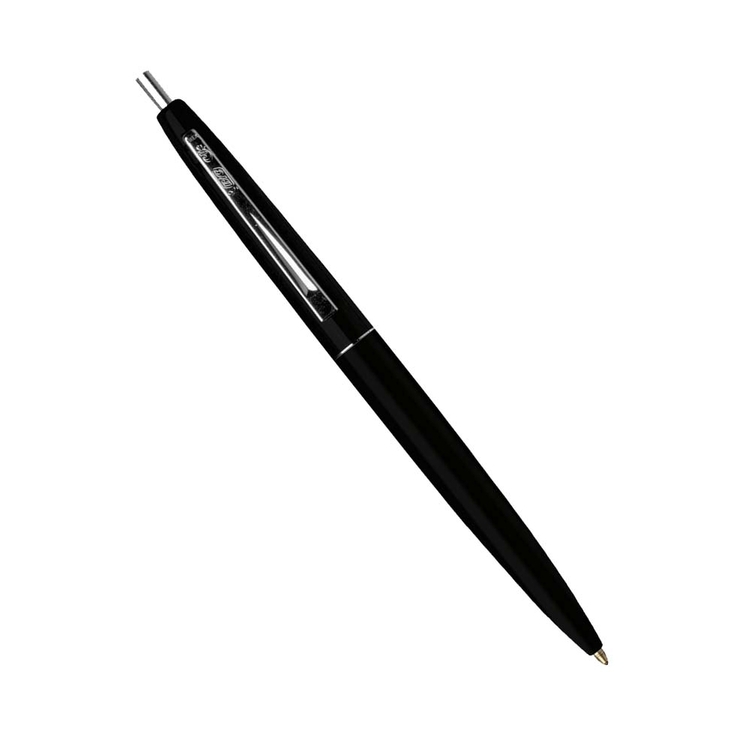 Additional Product Information: All include polished nickel-plated trim.Choose 1 barrel and 1 cap color. Due to the metalliccolorant in metallic color barrels, flow lines may be visible. 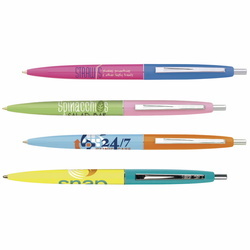 Price Includes: Screen Printing (SP): Price includesa 1-color barrel imprint. 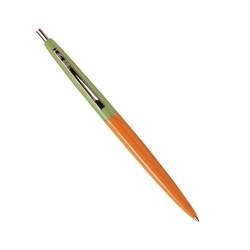 3 colorsavailable. 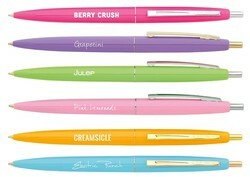 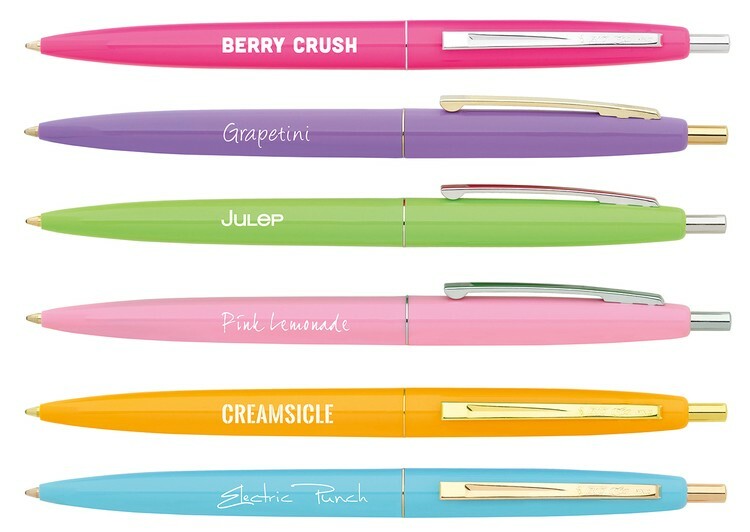 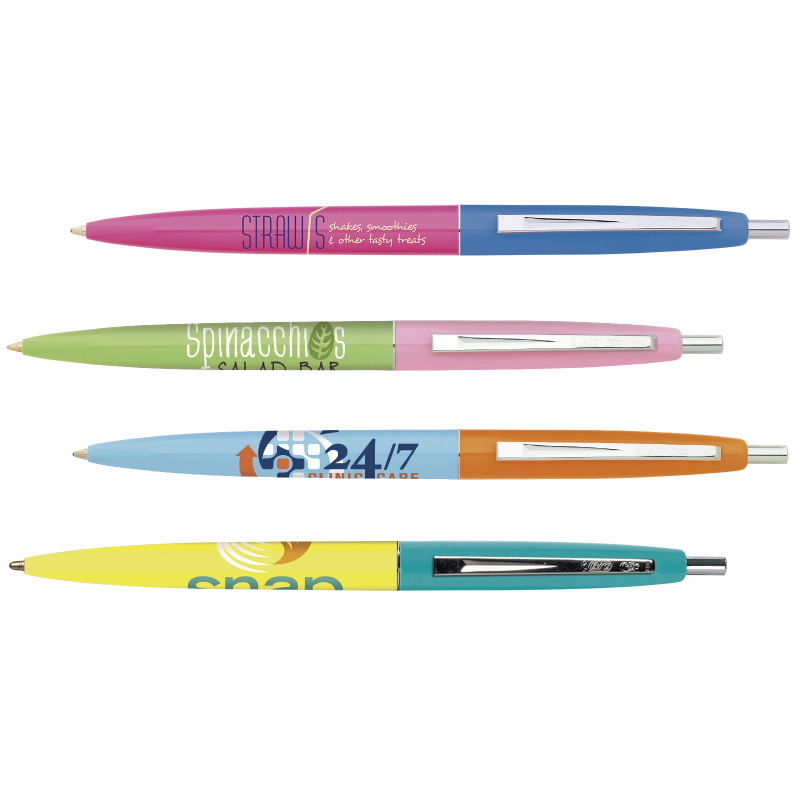 Add $.12(C) per pen foreach additional imprint color.